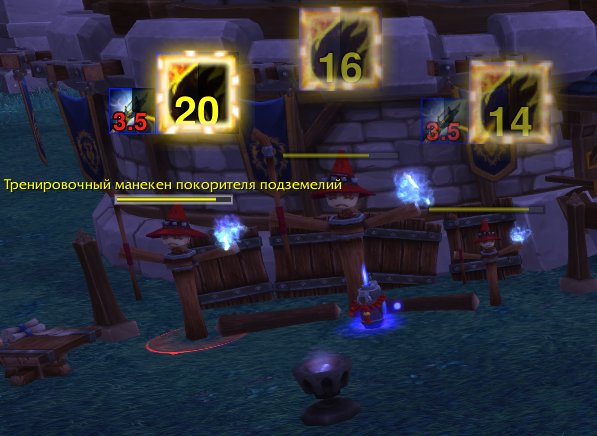 NameplateAuras displays buffs/debuffs of players above their nameplates. This addon is inspired by PlateBuffs which isn't maintained now. /nauras - opens options dialog. /nauras ver - asks raid/guild members if they have NAuras installed. I'm looking for anyone who can help on translating NameplateAuras. If you are interested in it, please visit localization portal. All suggestions and bug reports are highly appeciated!